Today at Comic Con in London, Vice President Franchise Creative and Marketing for Marvel Studios, Dave Bushore and Creative Director of Disneyland Paris, Mark Huffman announced that the Marvel Super Heroes are coming to Disneyland Paris Summer 2018, from June 10th to September 30th. 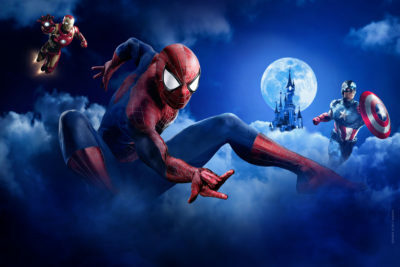 Iron Man, Thor, Captain America, Spider-Man, Star-Lord and Black Widow will appear for the first time at Disneyland Paris during Marvel Summer of Super Heroes. 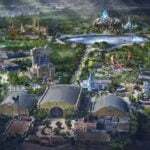 The Marvel Super Heroes will feature in the Walt Disney Studios Park for meet & greets and breathtaking, epic shows. 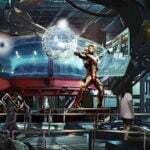 As was announced at the D23 Expo, Disneyland Paris is also re-imagining one of its Resort Hotels into a universe that would make Tony Stark proud. 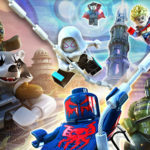 Disney’s Hotel New York – The Art of Marvel will transport guests to the action-packed, inspiring world of Super Heroes including Iron Man, The Avengers, and Spider Man among others, and will open within 2020. The hotel will close in October 2018 to begin its transformation.